Sitting. It's part of life. At work, driving in your car, binging on the latest Netflix series... sit happens. But all that sitting can make you stiff. 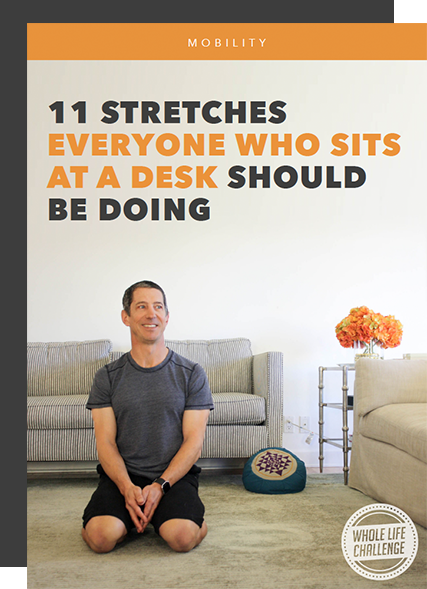 In this e-Book, you'll find 11 stretches (modeled by WLC Co-Founder Andy Petranek) that will help undo that tightness, keeping you limber and mobile.